Educators, are you ready for back to school? With more than 40 Arkansas History professional development courses, ArkansasIDEAS has the resources available to help you meet your scheduled requirements for 2016-2017 rotation requirement. We are proud to serve educators across our state by providing more than 580 total courses - for a sum of more than 1,300 credit hours - to empower you as you impact student achievement. Additional information about Arkansas History professional development courses, ArkansasIDEAS and more is available at ideas.aetn.org. Win tickets to "Daniel Tiger's Neighborhood Live!" Looking for a grr-ific family treat? Enter our Facebook contest for a chance to win four VIP tickets to "Daniel Tiger's Neighborhood Live!" Held at the Fort Smith Performing Arts Center on Sunday, Oct. 2, the exciting live show features singing, dancing and laughter for the whole family. Winners will also have the special opportunity to meet Daniel Tiger after the performance. To enter, visit facebook.com/aetntv and find the contest post pinned to the top of the page. Then, comment on the post telling us about your child's favorite storybook by noon Thursday, Aug. 18. "Arkansans Ask: Department of Human Services"
In a special episode of "Arkansans Ask," special guest Cindy Gillespie, director of the Arkansas Department of Human Services, will join host Lance Turner to discuss the direction of the agency, challenges DHS faces and how the agency serves the state. The live program will also answer viewer questions. Viewers may submit their questions and comments at 800-662-2386, paffairs@aetn.org or on Twitter with #ARAsk. Thursday, Aug. 4, at 7 p.m.
Travel through rural Arkansas on a visual road trip to classic barns that have long been a part of our culture − barns that reflect what it means to be a farmer and what a family farm is all about. The AETN-original film evokes a sense of nostalgia for Arkansas's rich agricultural history through visits to featured barns, including: Wiley's Cove barn near Leslie; the Smith barn near Marshall; the white barns of Hargraves Corner; and the Dombek barn and the Johnson barn, both near Fayetteville. 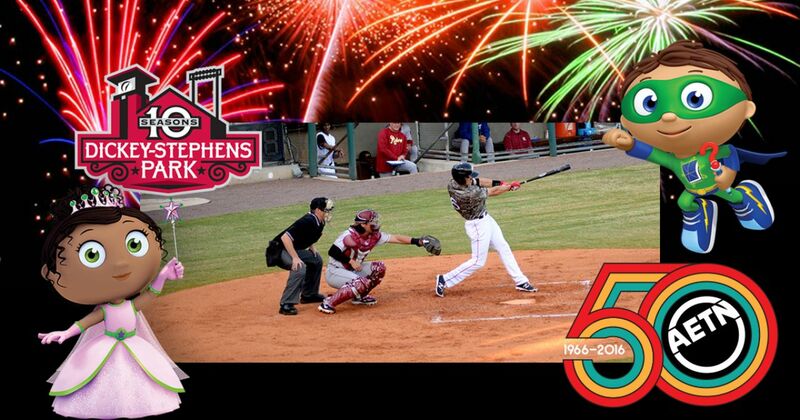 Thursday, Aug. 25, at 6:30 p.m. 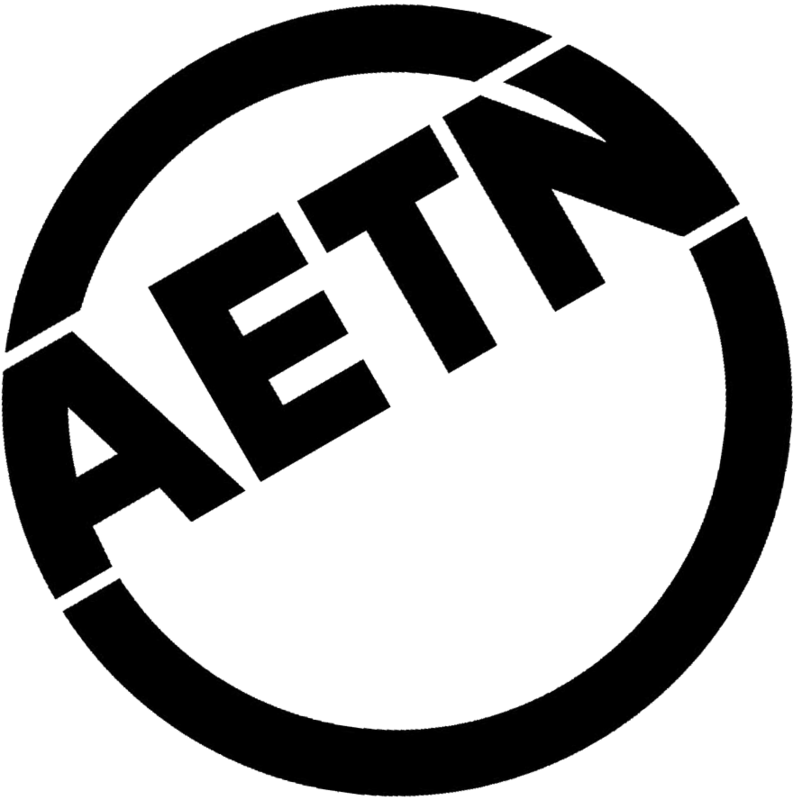 Celebrate Arkansas's 50th year of local public television programming, and rediscover AETN original productions every Thursday at 6:30 p.m. with the AETN Video Vault! We'll be delving back into the treasure trove of AETN golden oldies to find lost classics and longtime favorites. Featured in August is "The Edge of Conflict," which originally aired in 1994. This 90- minute documentary tells the story of Arkansas in the Civil War. "The Edge of Conflict" airs in three parts Thursdays, Aug. 4, 11 and 18, at 6:30 each night. In this feature-length event, a rival group of adults called Weird Team arrive with a gadget that fixes any odd problem. Out of business and forced to disband to live as regular kids, what will the Odd Squad do? Count on the agents to put their math skills and teamwork to the test&hellip; and even save the world from destruction! Monday, Aug. 1, at 7 a.m. and 2 p.m.
Save the date for AETN Family Day! Join AETN as we celebrate our 50th anniversary at AETN Family Day 2016: Peace, Love & AETN Saturday, Sept. 24, from 10 a.m. to 4 p.m. Travel back in time to the 1960s when AETN first went on the air. 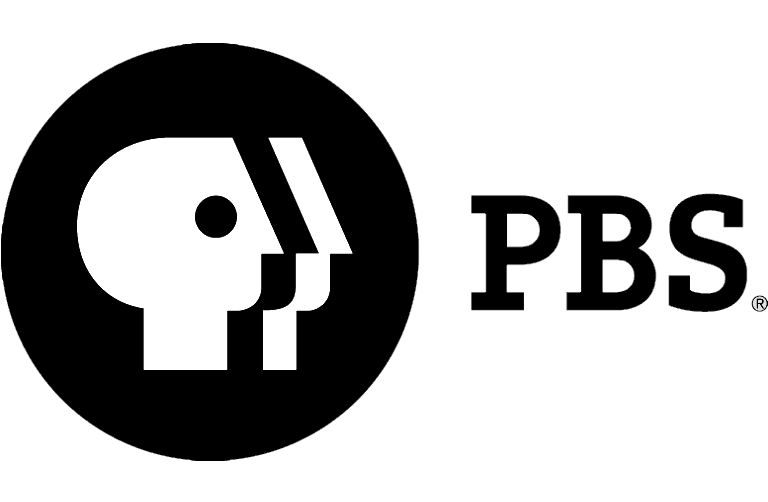 Watch classic episodes of programs from the AETN Video Vault, meet your favorite PBS KIDS characters, and get a sneak peak of what to expect next from AETN and PBS. We'll have games, face painting, arts and crafts, story time, snacks and much more − all free and open to the public. Stay tuned to aetn.org/ family day for updates and a full schedule of events. Phyllis Speer is stirring up everyone's summer favorites. She starts off with Sam's Larapin Barbecue Ribs, which includes recipes for a barbecue rub and sauce. The ribs are paired with two mouthwatering side dishes, Smoked Corn Pudding and Three Bean Salad. Nothing completes a meal like a wonderful dessert. She finishes off with Donna's Inside-Out Cake. Tuesday, Aug. 2, at 6:30 p.m. This month, Chuck Dovish will join artists from around the country at Eureka Springs' Plein Air Festival, go fishing on Bear Creek Lake north of Helena, learn about "The Forgotten Tragedy" of the Sultana Mississippi River steamboat disaster in Marion, and experience a different kind of dining - in a Boeing 737 jetliner - at the Parachute Inn in Walnut Ridge. Wednesday, Aug. 3, at 6:30 p.m.
"Koko: The Gorilla Who Talks"
In 1971, Penny Patterson began teaching sign language to a gorilla named Koko, unaware that this relationship would define both their lives. More than 40 years later, the now-famous Koko continues to redraw the line between people and animals. Wednesday, Aug. 3, at 7 p.m. When an obstetrician learns that his wife has been unfaithful to him with all three of his best mates, he decides to leave London for a short while to think about what to do next. See the film that inspired one of your Thursday night favorites on Aug. 25, at 8 p.m.
Aug. 5: "AETN Presents: On the Front Row With Wildwood & Steve Davison," 6:30 p.m.; "The Great British Baking Show: Chocolate," 8 p.m.; and "Pride & Joy," 9 p.m.
Aug. 12: "AETN Presents: On the Front Row With the Sara Thomas Band," 6:30 p.m., and "The Great British Baking Show: The Final," 8 p.m.
Aug. 19: "AETN Presents: On the Front Row With Pam Tillis," 6:30 p.m., and "Great Performances at the Met: Madama Butterfly," 8 p.m.
Aug. 26: "Recipes From Arkansas Outdoors: Dutch Oven Cooking," 6:30 p.m., and "Straight No Chaser: Songs of the Decades," 8 p.m.
Aug. 7: "Dancing on the Edge: Episode 7," 7 p.m.; "Inspector Lewis: One for Sorrow," 8 p.m.; and "The Tunnel: Episode 8," 9:30 p.m.
Aug. 14: "Dancing on the Edge: Episode 8," 7 p.m.; "Inspector Lewis: Magnum Opus," 8 p.m.; and "The Tunnel: Episode 9," 9:30 p.m.
Aug. 21: "Secrets of Westminster," 7 p.m.; "Inspector Lewis: What Lies Tangled," 8 p.m.; and "The Tunnel: Episode 10," 9:30 p.m.
Aug. 28: "I Miss Downton Abbey," 8 p.m.